Welcome to the U.S. 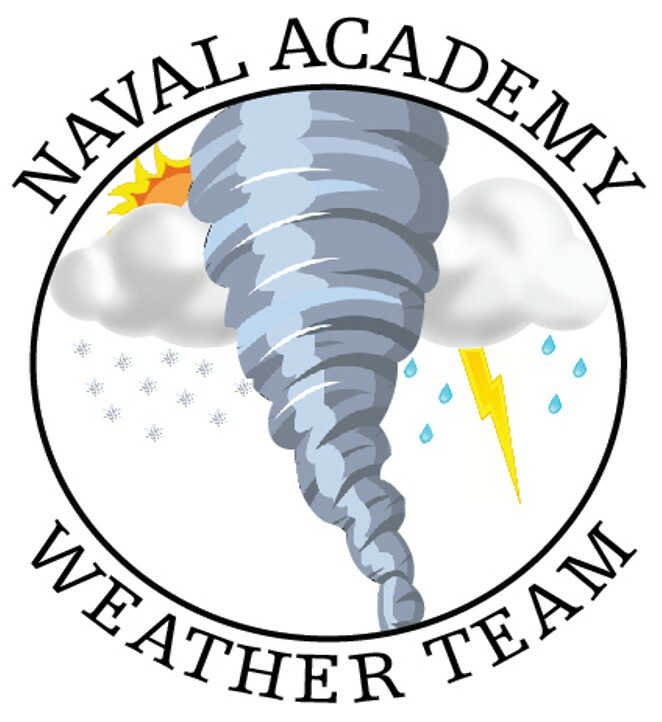 Naval Academy Weather Team! Provide midshipmen with an opportunity to apply the theoretical concepts taught in class to solve real-world problems. If you are interested in more information, please contact Alexander Davies. *Final forecasts are vetted and issued by either faculty meteorologists in the Oceanography Department at USNA or Midshipmen student forecasters under the direct supervision of the faculty meteorologists. The forecasts provided are NOT official U.S. Navy or U.S. Government weather forecasts; the forecasts and products should not be confused with the official U.S. Navy weather information from the Fleet Weather Center or the official U.S. Government forecasts issued by the National Weather Service.